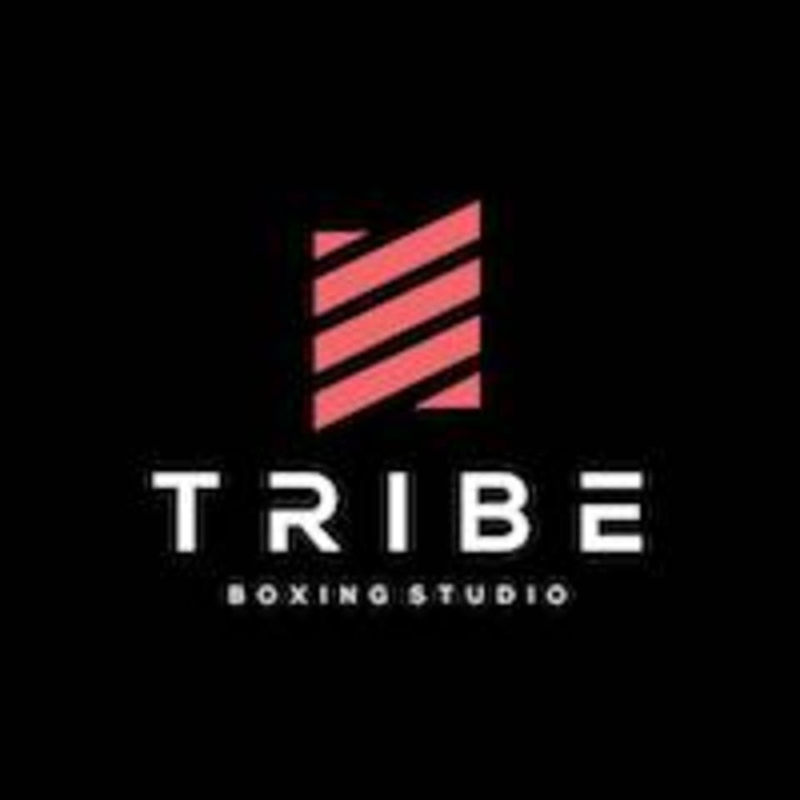 Start taking classes at TRIBE Boxing Studio and other studios! At TRIBE, there are no stereotypes, no labels, and most importantly no judgements - no matter your fitness level. We will guide you to empower yourself with every beat and instill confidence with every punch. Once you become part of our TRIBE, you immediately become part of an ever-growing family of fitness enthusiasts who share and drive for fitness. Get ready for a Boxing driven workout which also incorporates HIIT elements to complement a complete full body workout. Be a part of something bigger than yourself. Box to the beat and join the TRIBE! Please wear comfortable athletic wear. Don't forget your "pumped up kicks". No slippers/barefeet/socks. For safety reasons, they highly recommend removing all jewelry. They provide in-house gloves and sleeves/wraps however they strongly advise you to purchase your own for a better boxing experience. They also provide TRIBE boxing products for purchase! If you need that extra dose of H20, they have water on free flow!​ BYOB though; that's "bring your own bottle". Please do arrive 20 minutes before class to get wrapped up! TRIBE Boxing Studio is located at Lot LG5-3 Arcoris, Jalan Kiara 4, Mont Kiara, Kuala Lumpur. Good music, extremely helpful, and overall amazing vibes from Jon! Her power and energy! Unstoppable! Amenities were awesome! Kinda disappointed that there was a last minute change of instructors, but a good workout nonetheless. First time here so was really confused with the combos etc, but would wanna be back next time to get a better gist of things! Emilio gives clear instructions and puts on a good playlist! The class had varied intensity which is perfect for ppl who are experienced and of course, first timers! Great musics, great workout and awesome coach! Sore and burning muscles after the class! !